Cucumbers add fresh, cool flavors to tossed green salads and stand on their own as a cold side dish. However, when cucumbers produce a particularly high-yielding harvest, gardeners seek solutions on what to do with excess cucumbers. 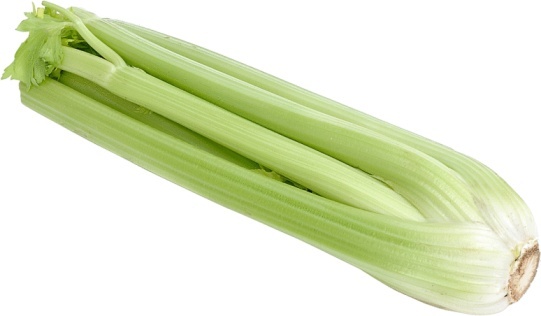 Many possibilities exist with this versatile vegetable. Use cucumbers for cooking, beauty and household applications. Although some cucumber types are specifically bred for pickling, you can use any variety to make sweet or dill pickles. If you use them within a month, there will be no need to go through the canning process; you can use the same canning pickling brine, and keep them in a sealed container in the refrigerator. Alternately, toss peeled cucumbers into the blender with savory smoothie ingredients, or add cucumber juice to citrus-based cocktails for a refreshing change. Instead of traditional gazpacho, base the cold soup on cucumbers, and use freshly chopped tomatoes and corn kernels for garnish. Highlight the flavors of fish tacos or traditional enchiladas with a cucumber salsa spiced with jalapenos, corn and tomatoes. Add sliced cucumbers to a conventional stir-fry for a creamy, crunchy difference. 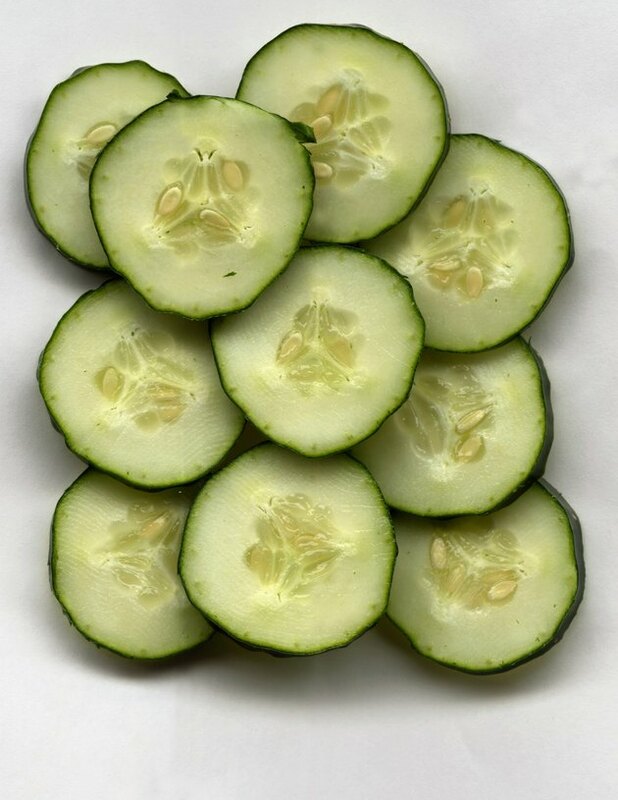 To get rid of puffy eyes or temporarily lessen the appearance of wrinkles or cellulite, place raw cucumber slices on the areas, and watch the phytochemicals firm the top layer of skin. In addition, freshen your breath without mints by placing a cucumber slice against the top of your mouth to kill odor-causing bacteria. Instead of drinking a sugary drink for a late-afternoon energy boost, eat a cucumber, and enjoy the natural energizing effects of the carbohydrates and B vitamins in the vegetable. Remove the fog from bathroom mirrors with a cucumber slice, and fill the room with a fresh fragrance. Remove ink and crayon stains from walls with cucumber peelings. In addition, make stainless steel sinks and faucets shine by rubbing a cucumber slice over them. Cure squeaky hinges with a swipe of a piece of cucumber. 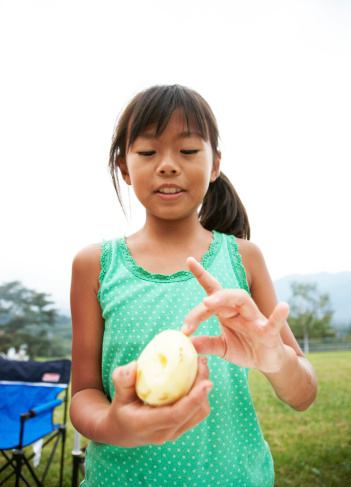 Placing pieces of cucumber in aluminum pans in garden beds deters grubs and slugs as the vegetable emits a repellent odor only detectable by the pests when it interacts with the metal. To prevent a hangover, eat some cucumber slices before retiring. The sugar, B vitamins and electrolytes may replace the nutrients lost during drinking and help you feel fine the next morning. 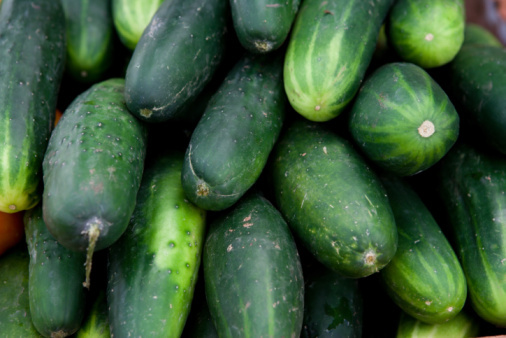 Or, boil cucumbers to create an aromatic steam that helps to relieve stress and helps people relax.